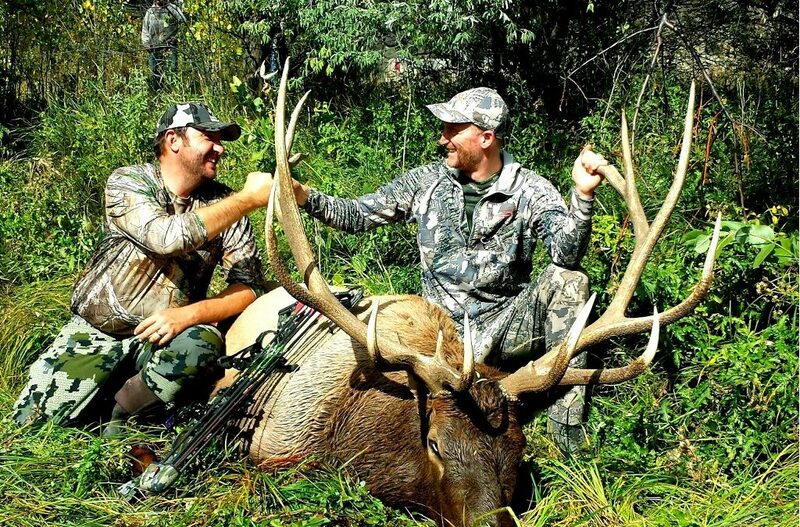 Another hugely successful Elk Hunt! Congrats for getting such a great one! 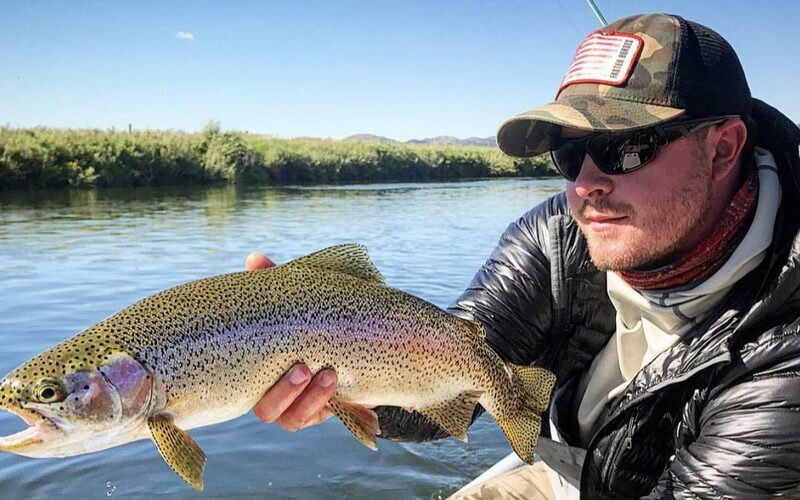 Some of the best fishing we’ve ever seen is now happening on the Bighorn river. The unusually large amount of water has brought out some huge trout! 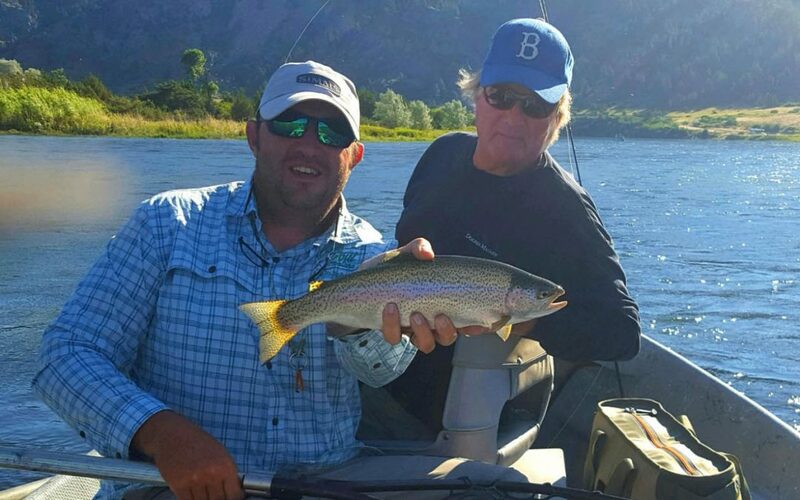 Summer 2017 is turning out to be one of the best for fly fishing the Missouri River. Here’s a few pictures from a great day on the river with great friends! 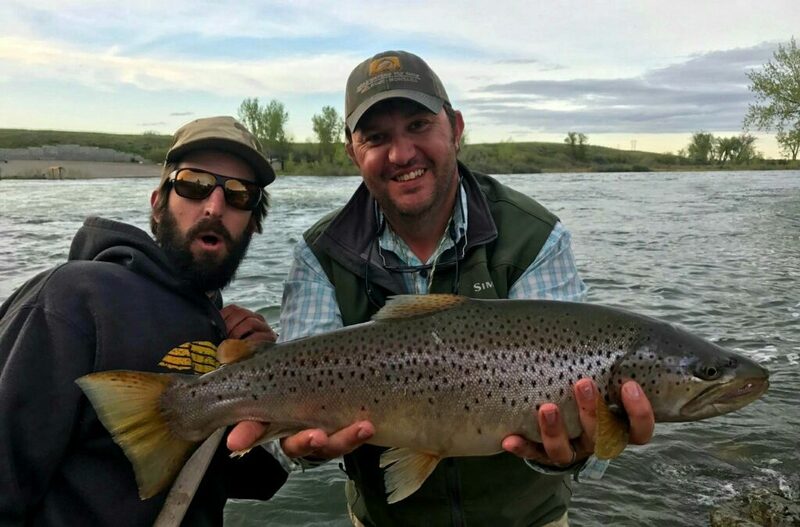 Outstanding spring conditions on the Bighorn River and the trout are biting! Excellent fly fishing this week! 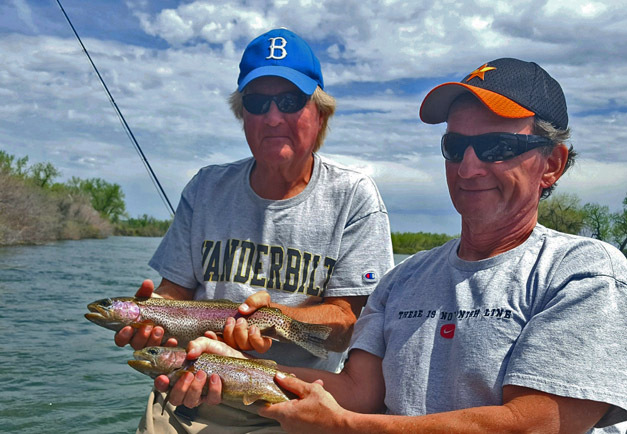 The fishing is tremendous now on the Missouri River! 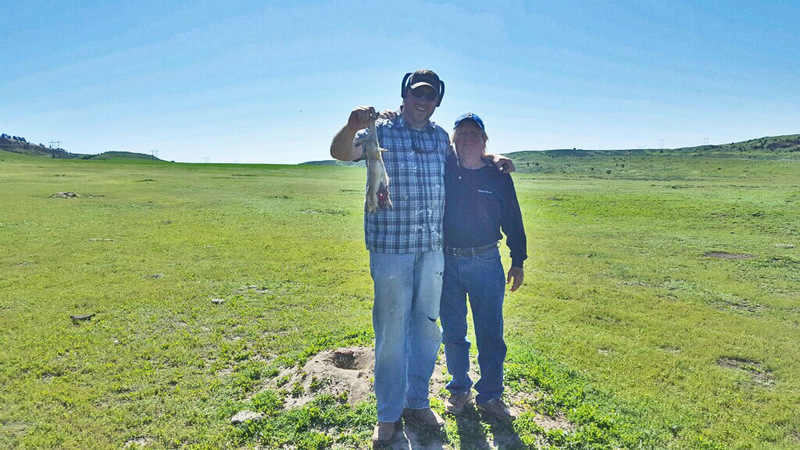 The huge amount of precipitation we received over the winter and spring brought out enormous fish! Another beautiful day near Billings, the heavy winter precipitation means a very green spring! And also time to take out more Prairie Dogs! 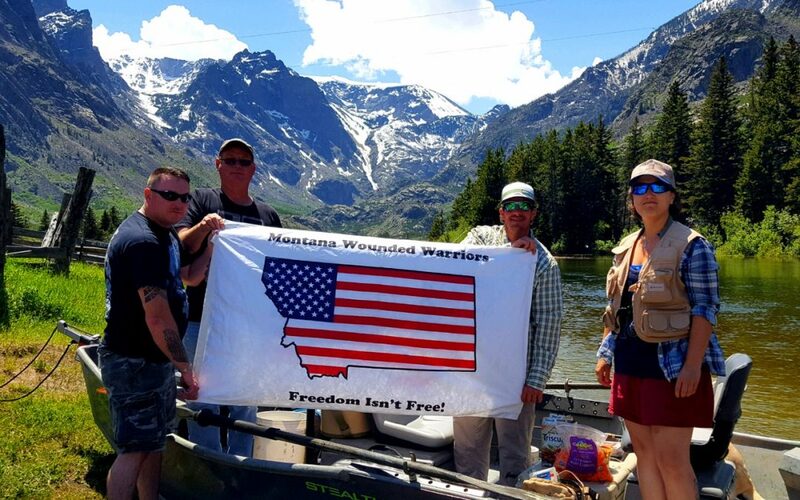 We had a fantastic time supporting those who have been wounded serving our country. Great time, great fishing!